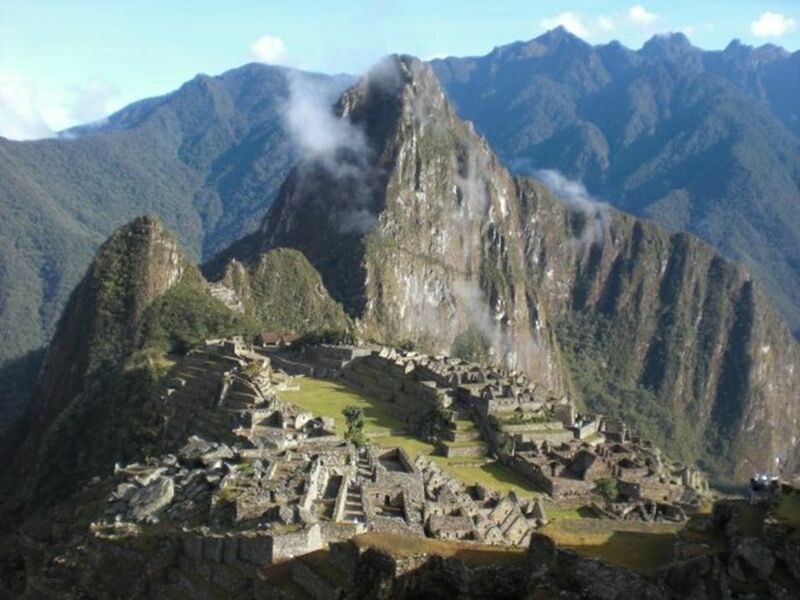 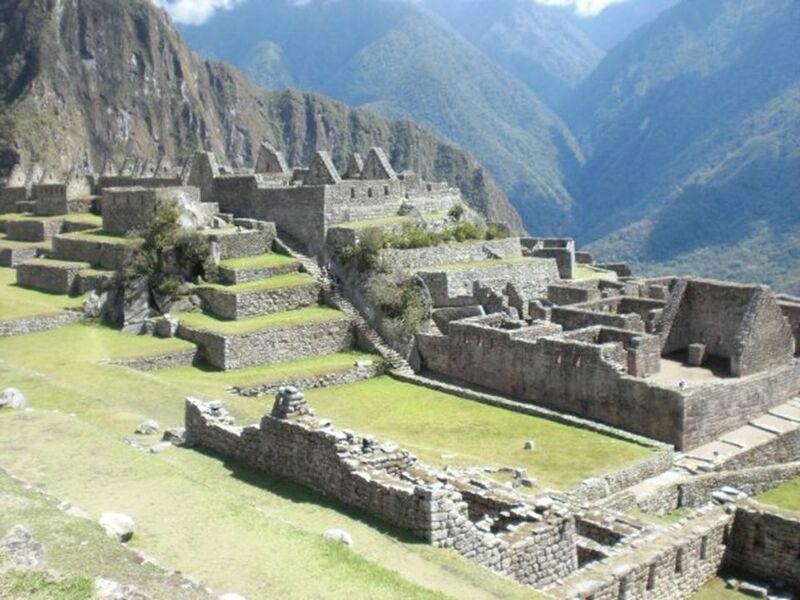 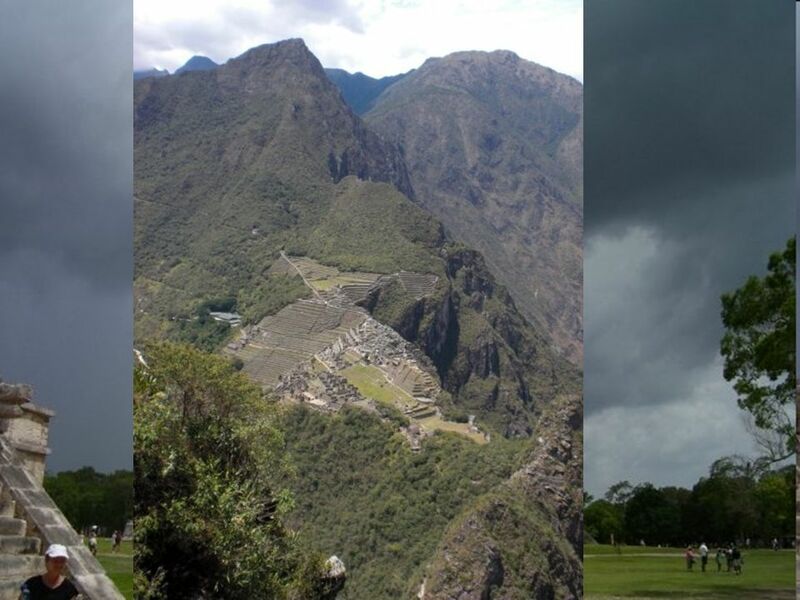 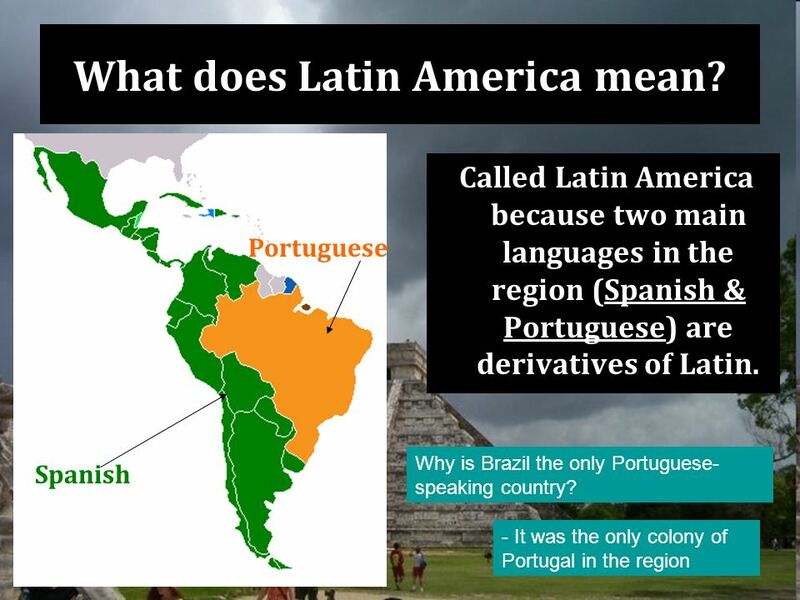 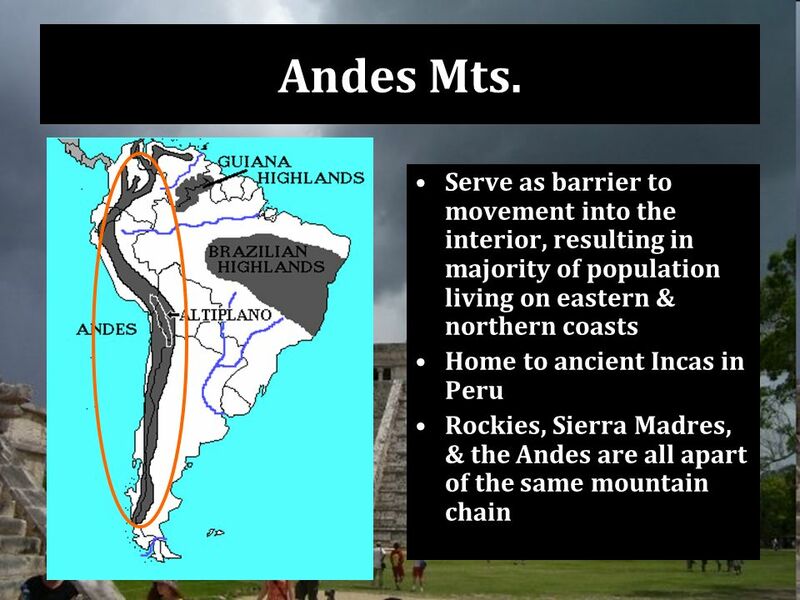 2 Geographic Area Spans the continents of North and South America LATIN AMERICA is a culture region. 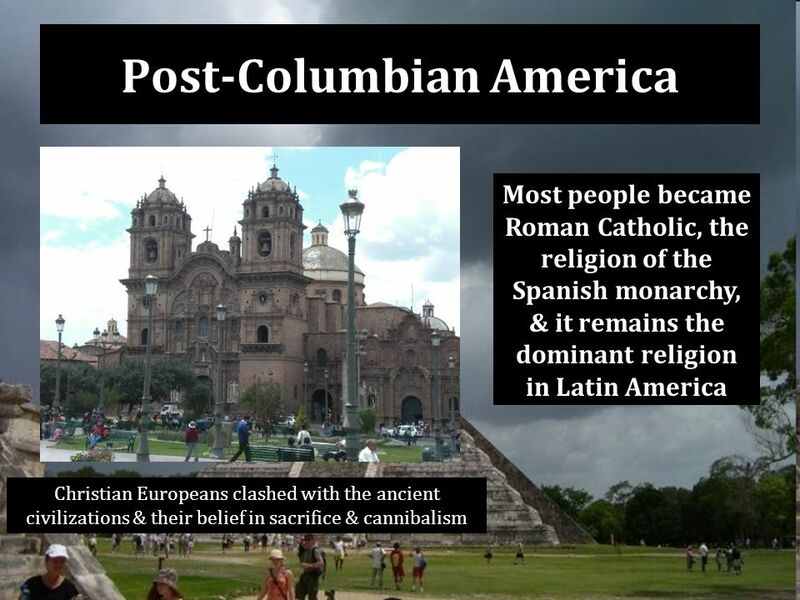 The people in this region have “culture” in common. 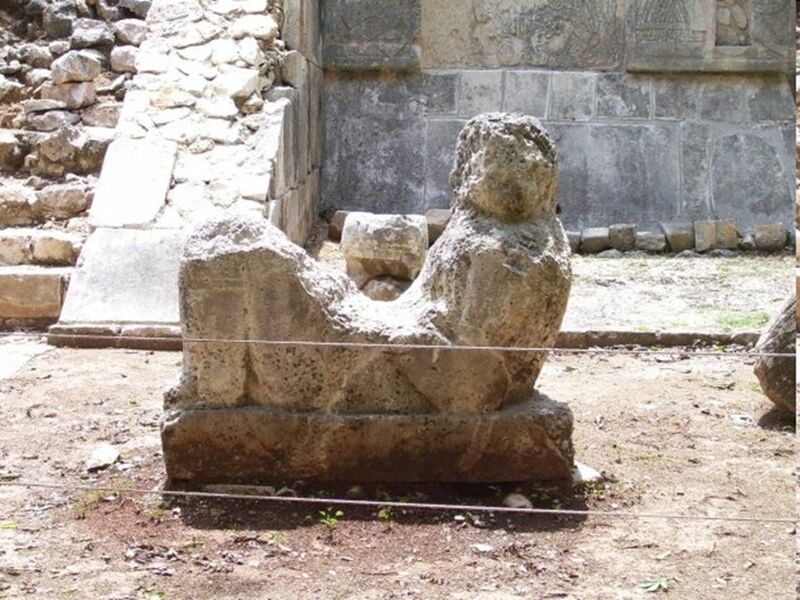 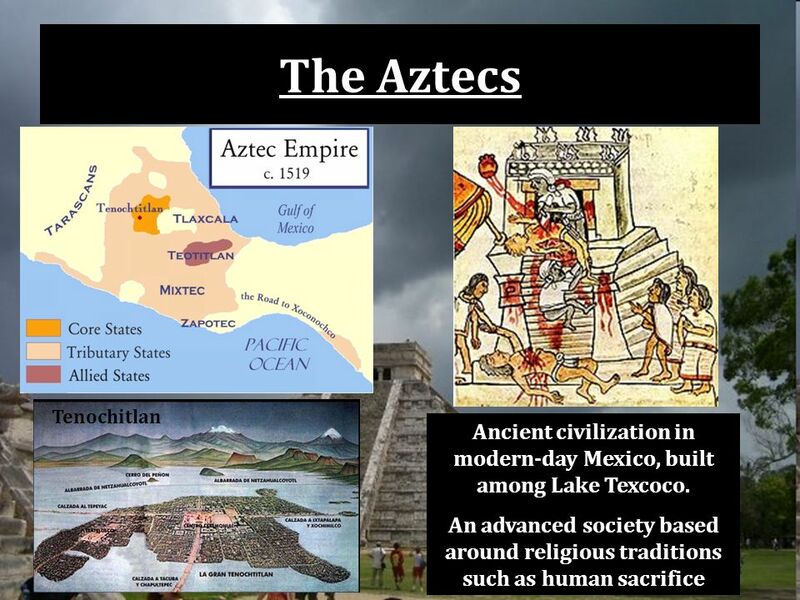 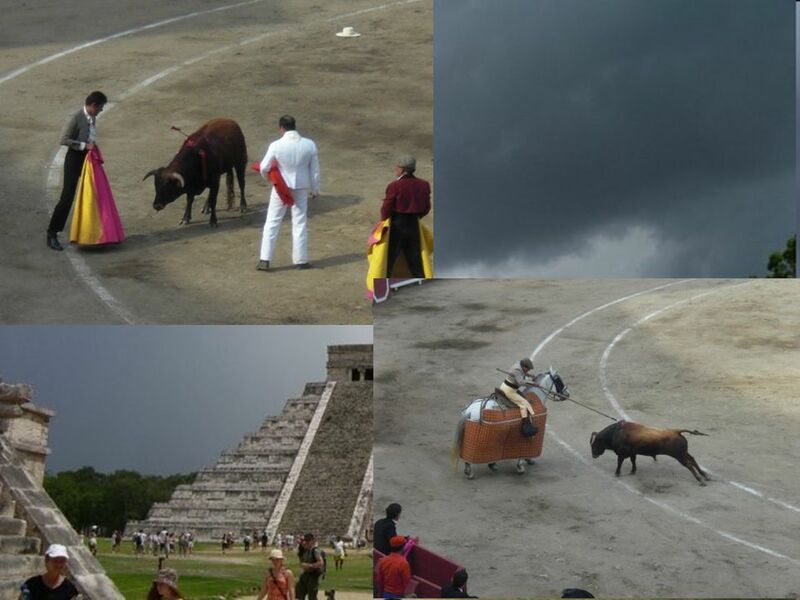 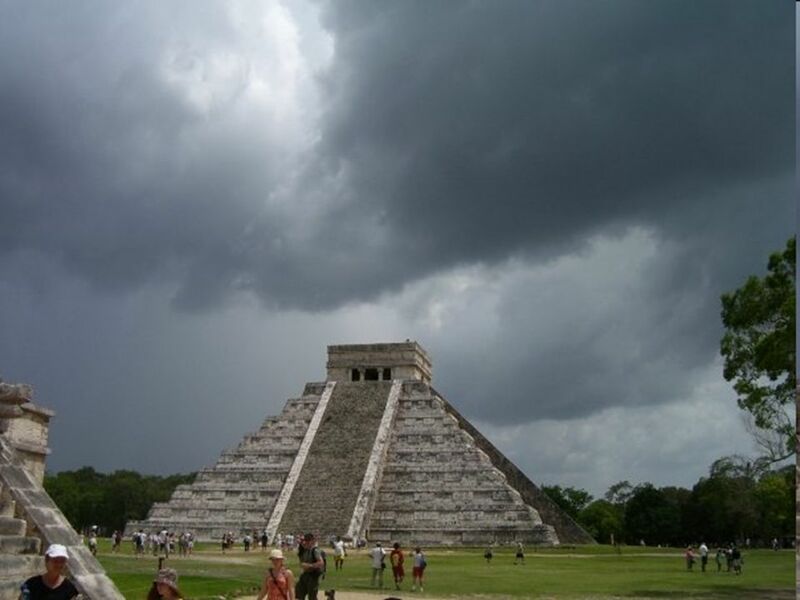 14 The Mayans The Mayans built great cities in the Yucatan in Mexico and in Guatemala. 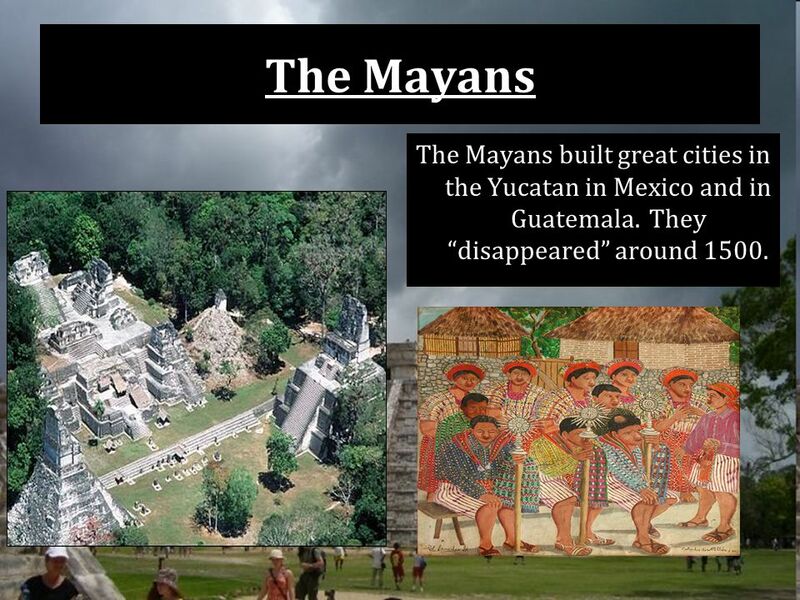 They “disappeared” around 1500. 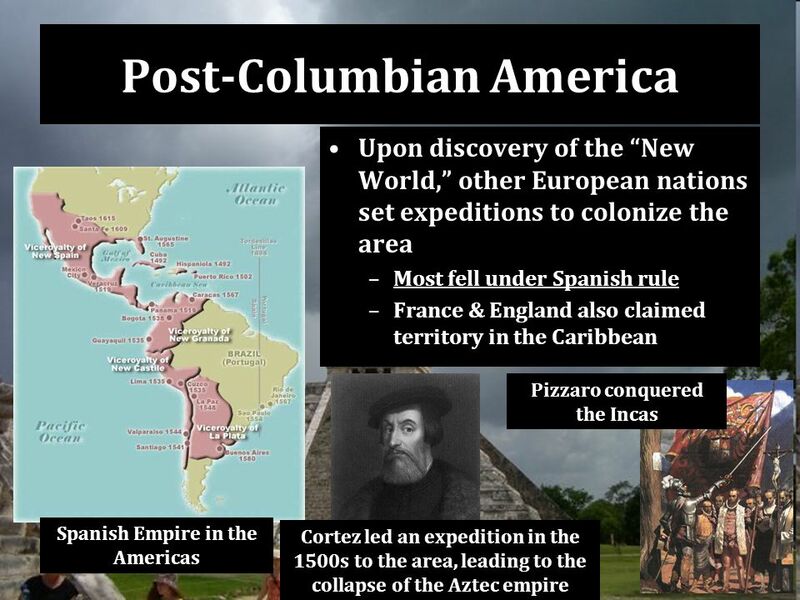 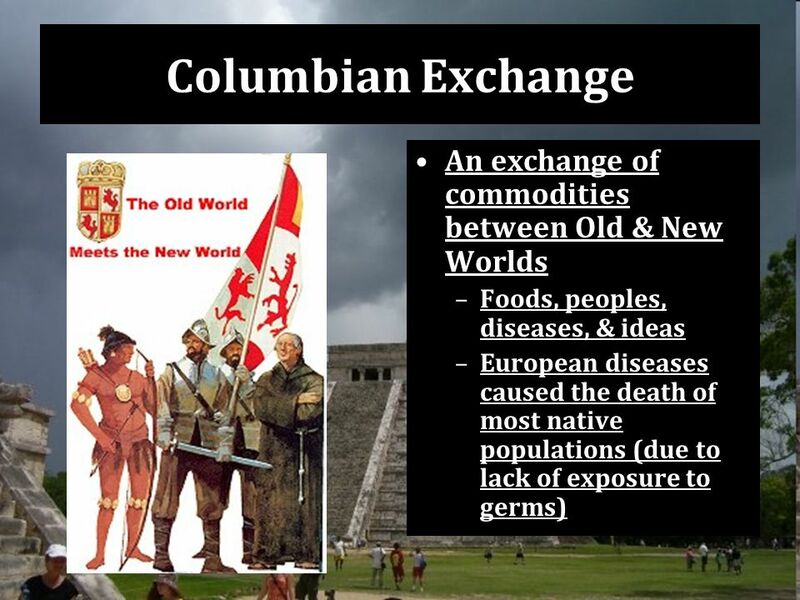 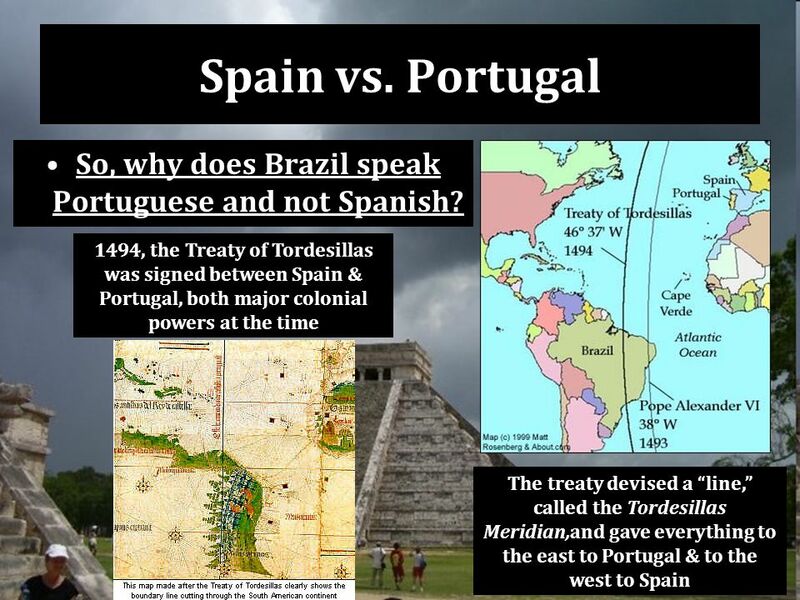 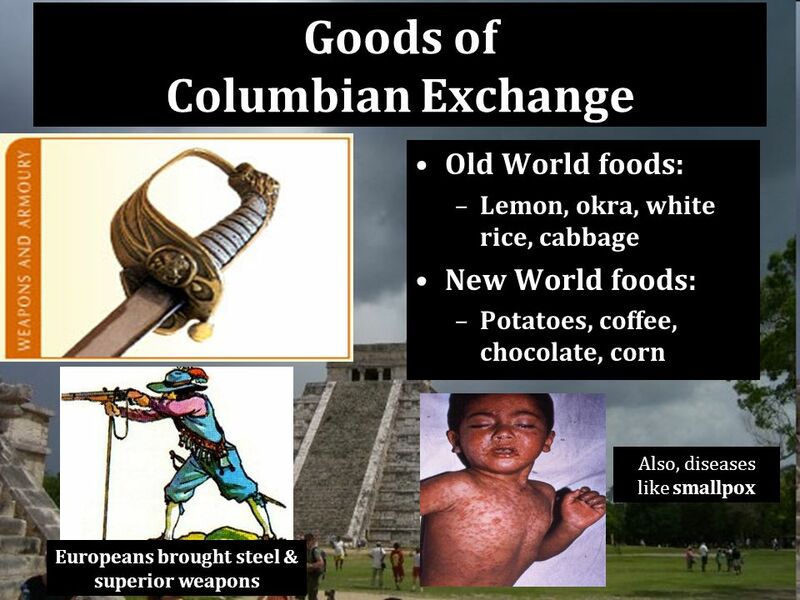 24 Spanish Exploration Financed by the Spanish monarchy, an Italian navigator, named Columbus, set sail west to find a more direct route to the “east” for goods such as spices. 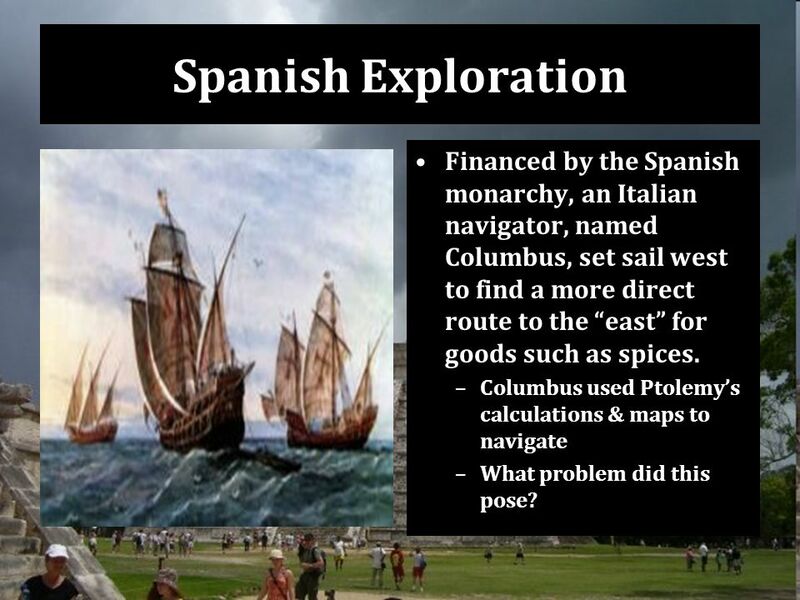 –Columbus used Ptolemy’s calculations & maps to navigate –What problem did this pose? 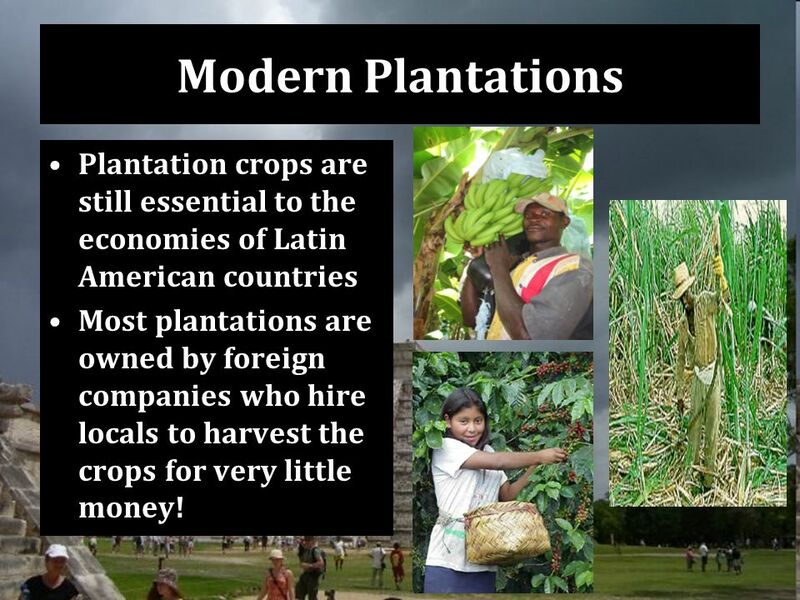 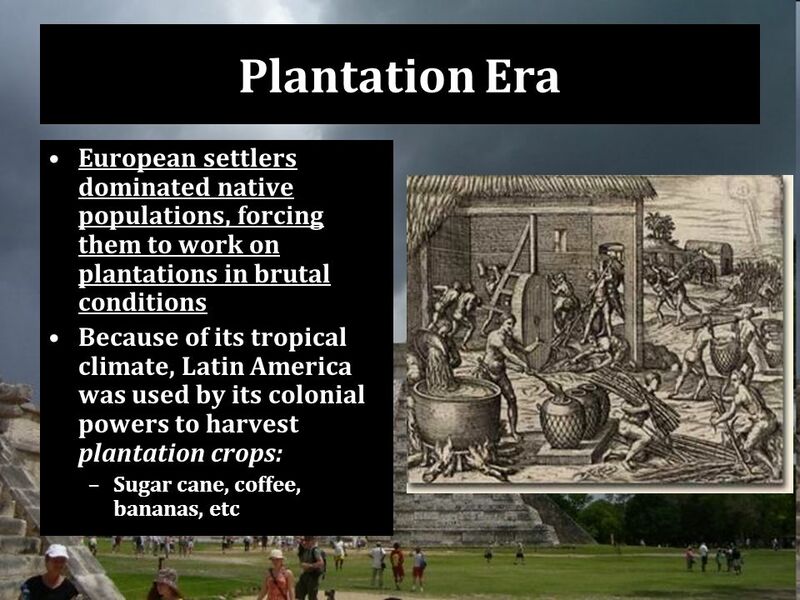 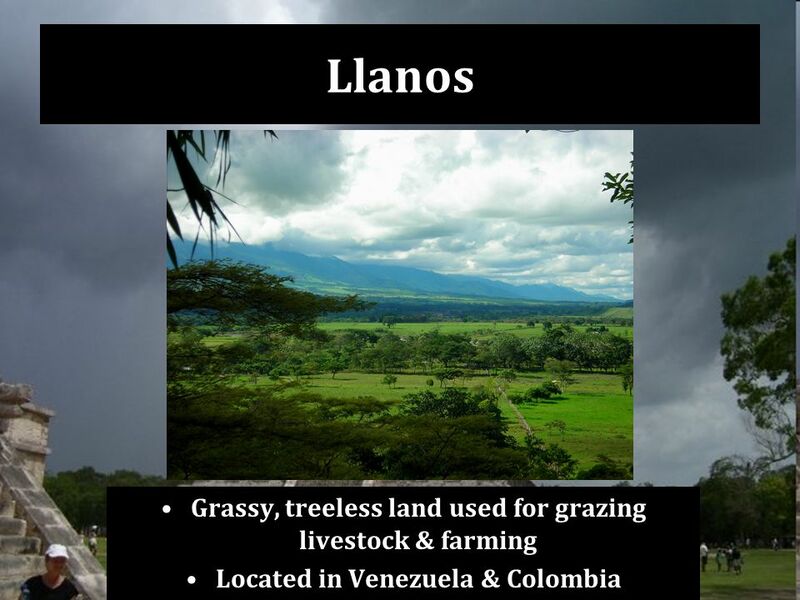 32 Modern Plantations Plantation crops are still essential to the economies of Latin American countries Most plantations are owned by foreign companies who hire locals to harvest the crops for very little money! 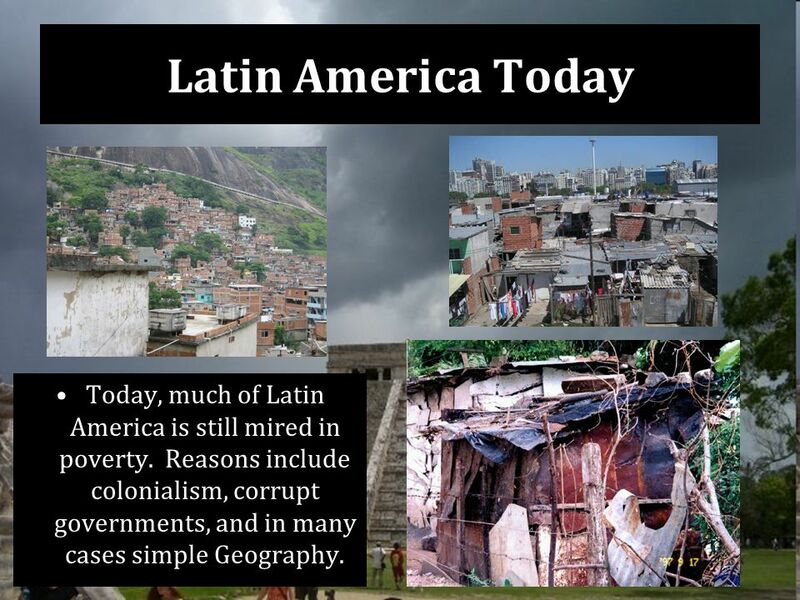 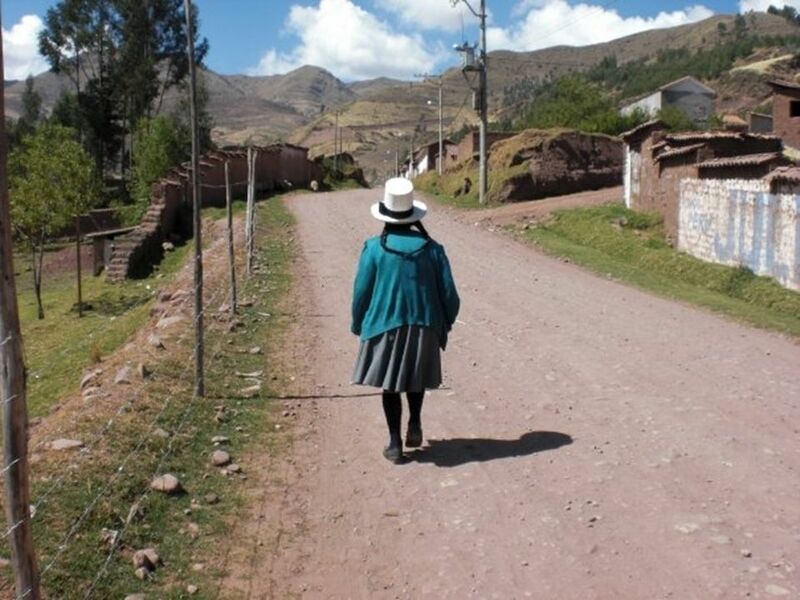 33 Latin America Today Today, much of Latin America is still mired in poverty. 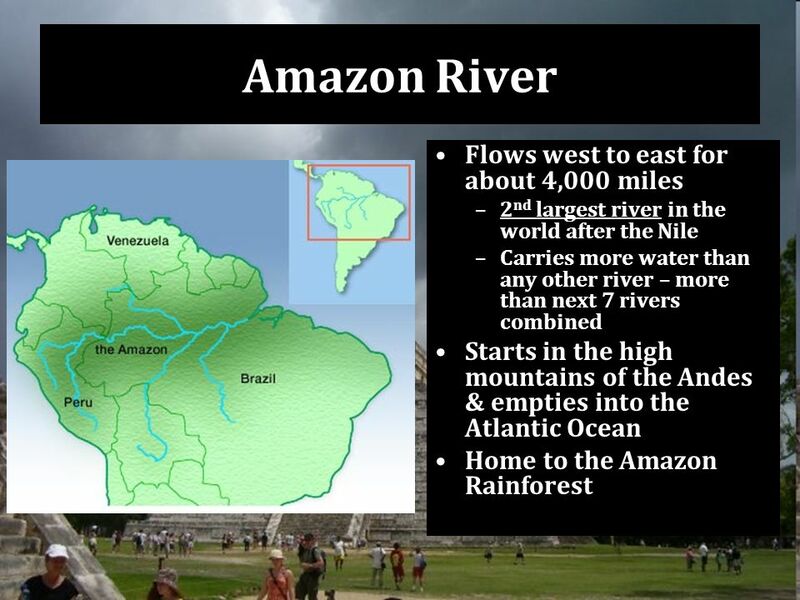 Reasons include colonialism, corrupt governments, and in many cases simple Geography. 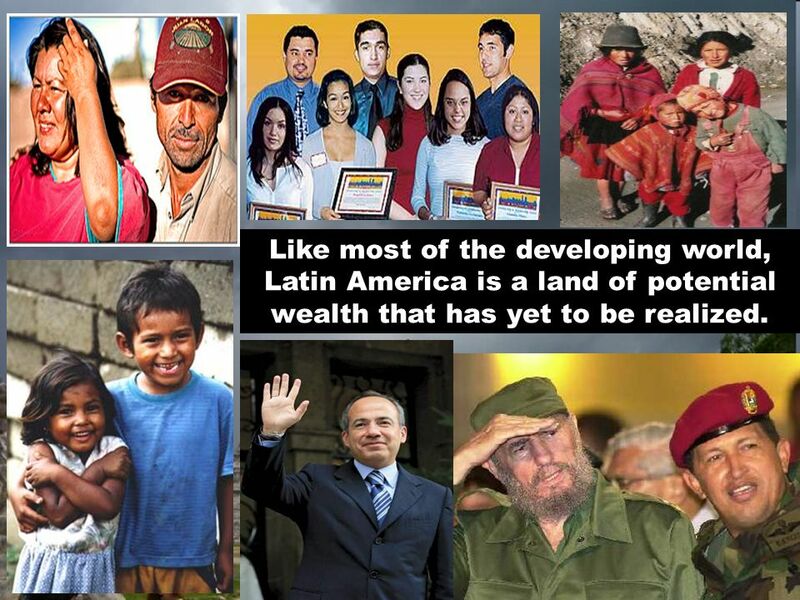 35 Latin America Today Countries such as Mexico and Venezuela have tapped in to vast oil reserves to increase the economic wealth of their countries, although the wealth has not trickled down to most of the population. 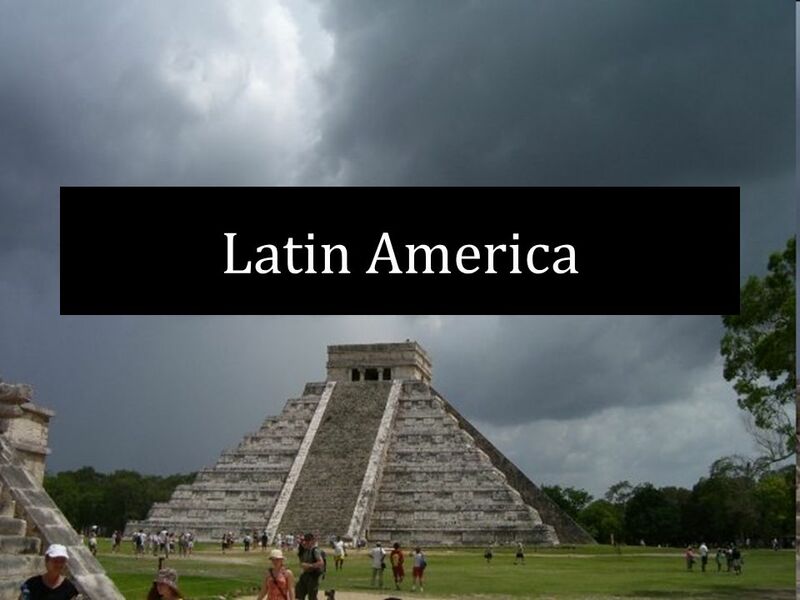 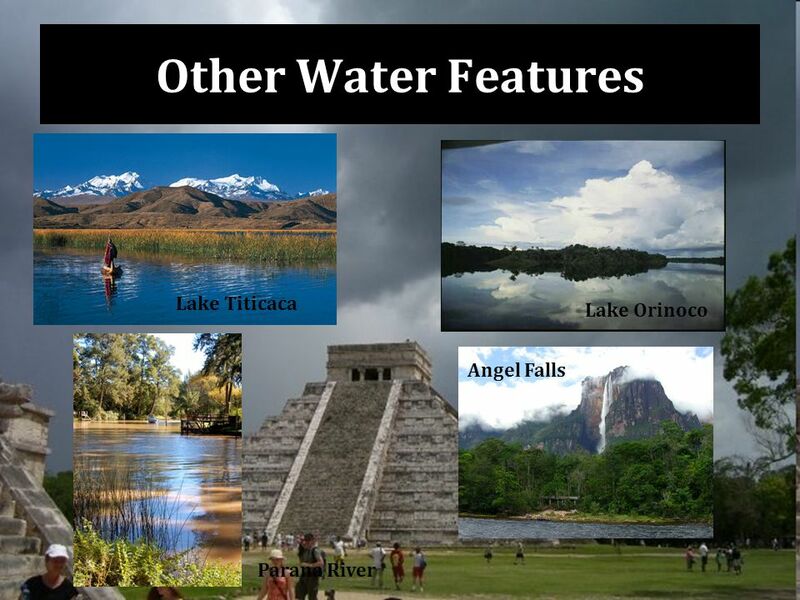 36 Latin America Today Today, tourism is a major source of income in the Caribbean Islands and much of Central America and Mexico. 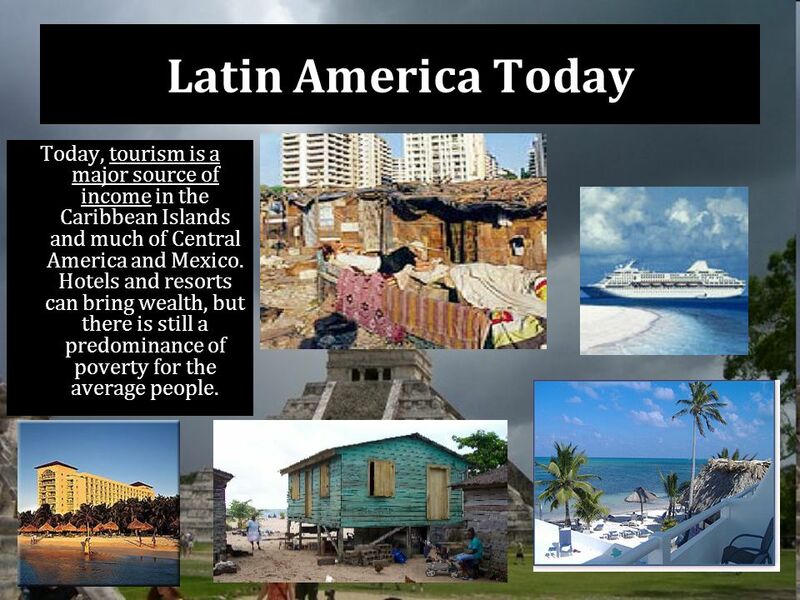 Hotels and resorts can bring wealth, but there is still a predominance of poverty for the average people. 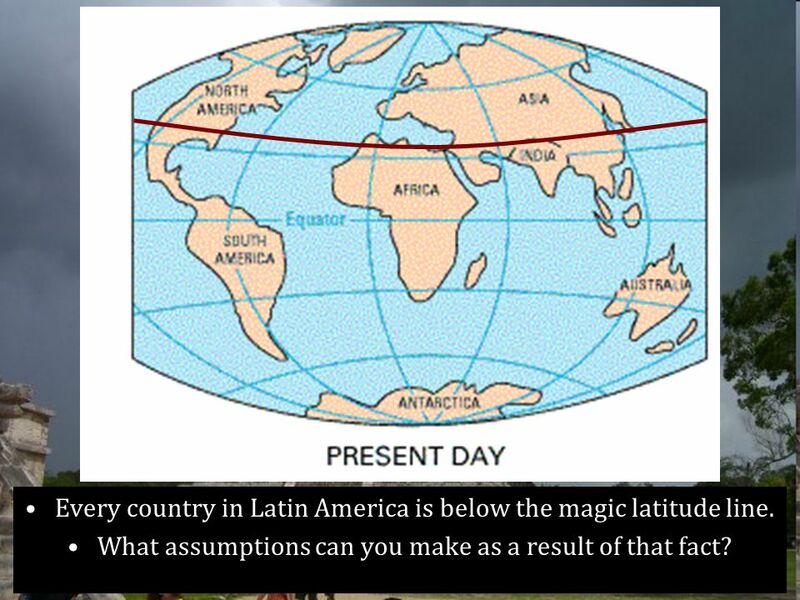 38 Every country in Latin America is below the magic latitude line. 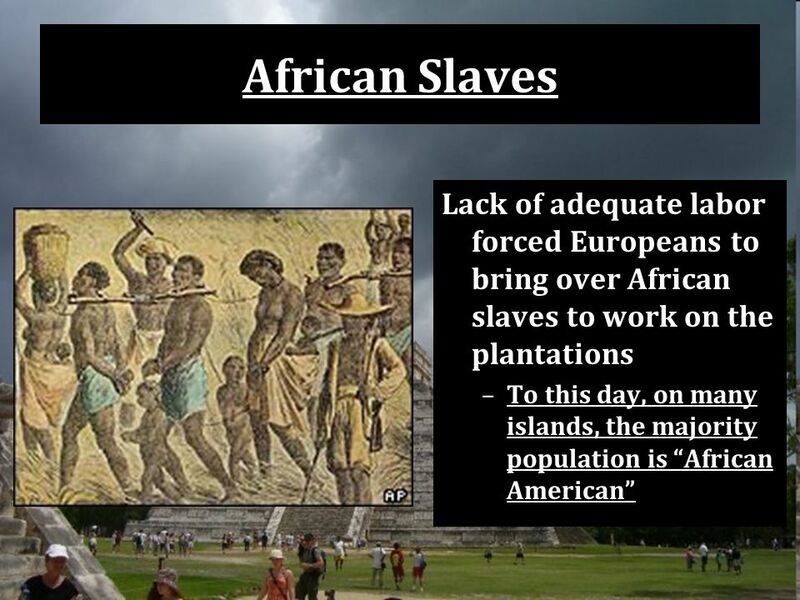 What assumptions can you make as a result of that fact? 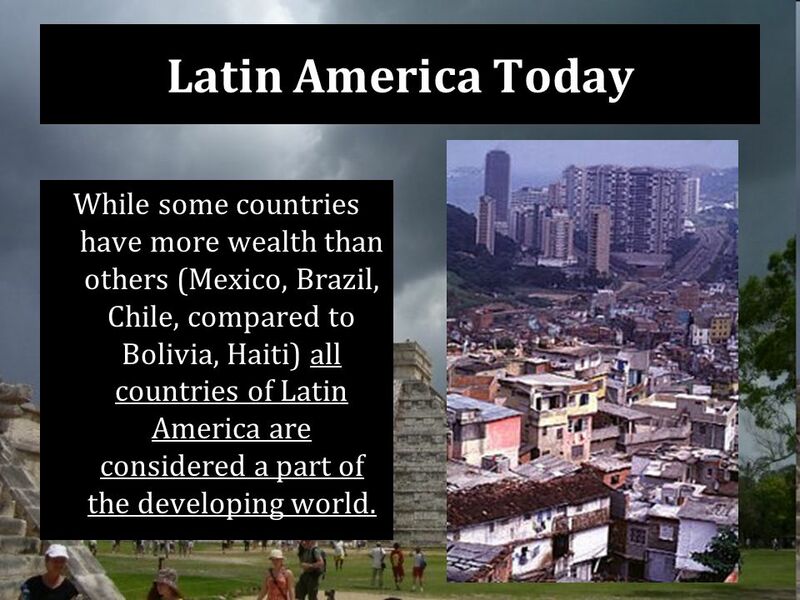 39 Latin America Today While some countries have more wealth than others (Mexico, Brazil, Chile, compared to Bolivia, Haiti) all countries of Latin America are considered a part of the developing world. 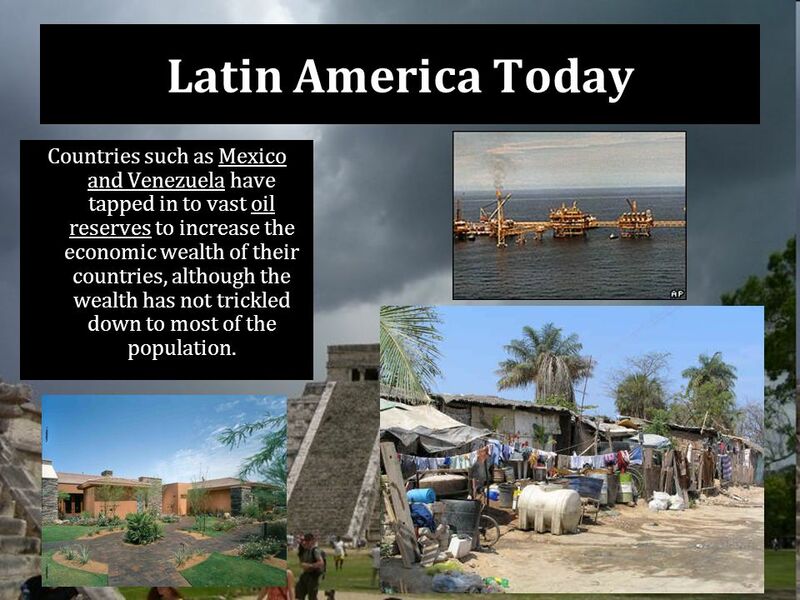 41 Like most of the developing world, Latin America is a land of potential wealth that has yet to be realized. 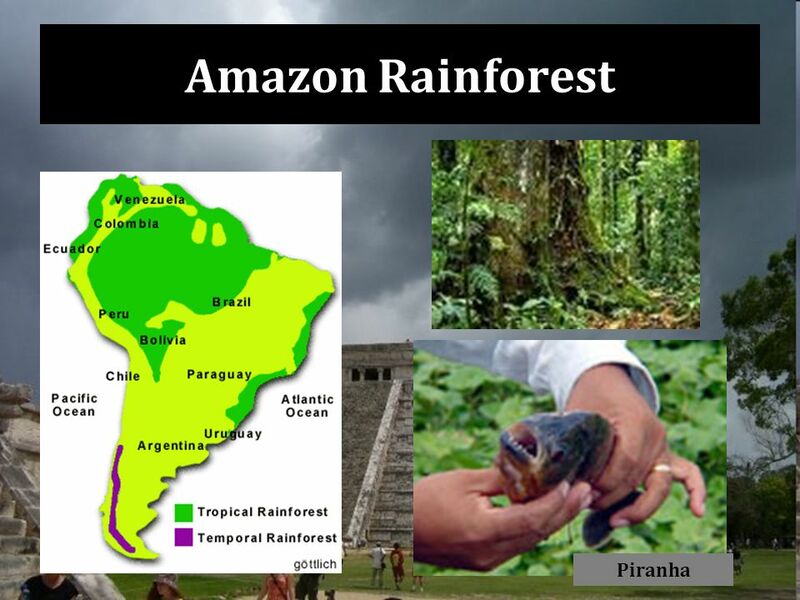 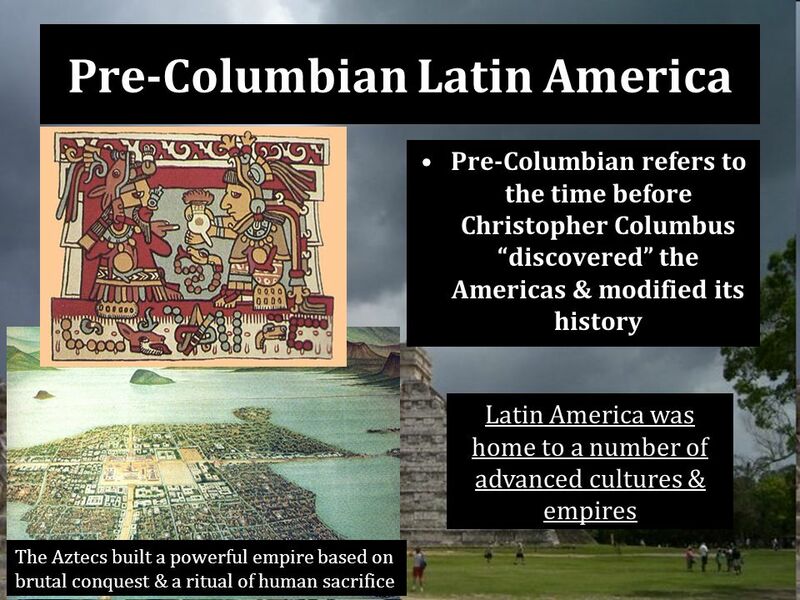 Download ppt "Latin America. 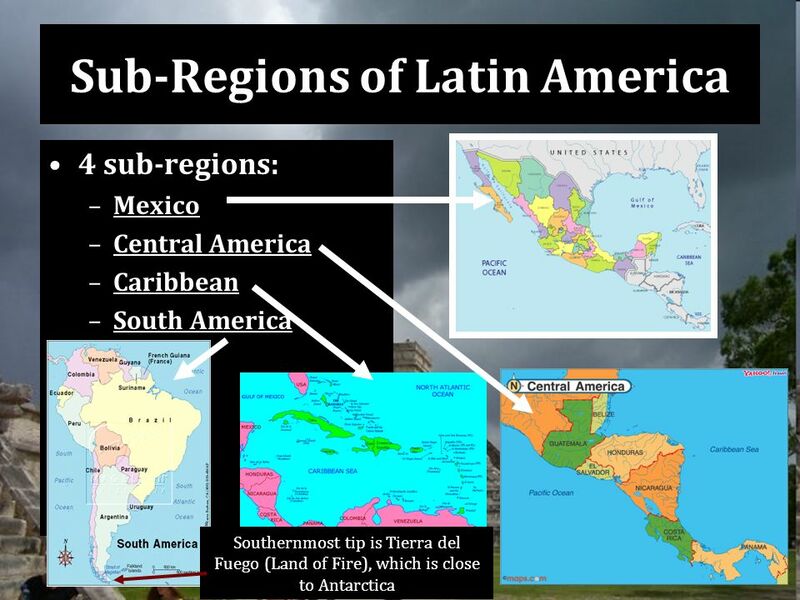 Geographic Area Spans the continents of North and South America LATIN AMERICA is a culture region. 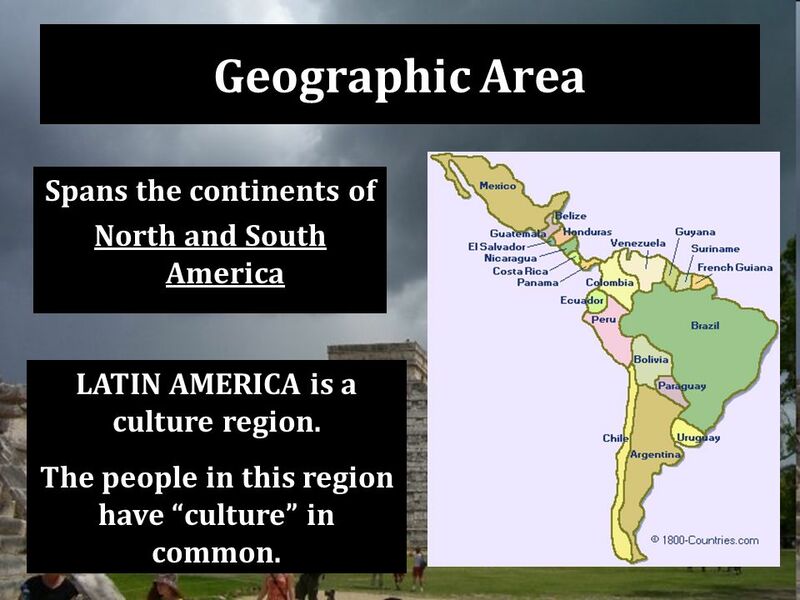 The people in this region have “culture”"
History Unit Part A Review. 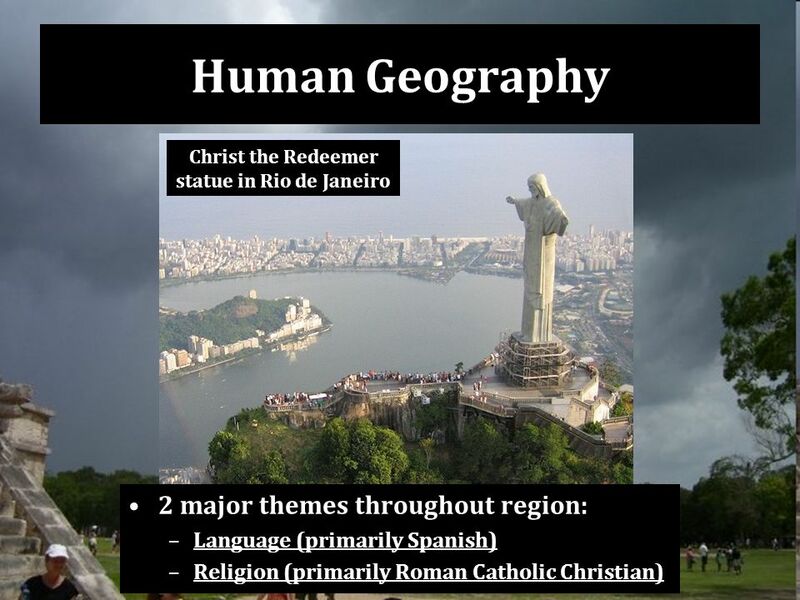 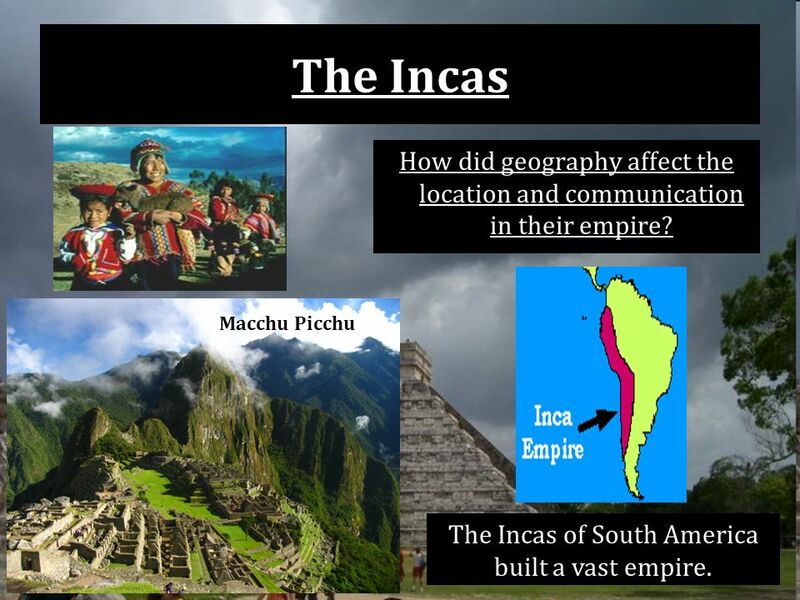 SS6G4 The student will describe the cultural characteristics of people who live in Latin America and the Caribbean. 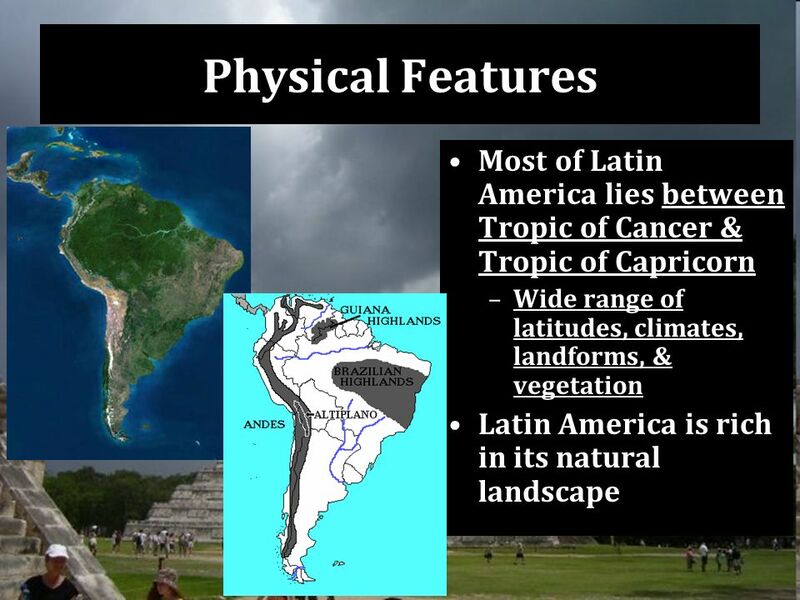 The Americas Part 4 Landscape and Population of Latin America. 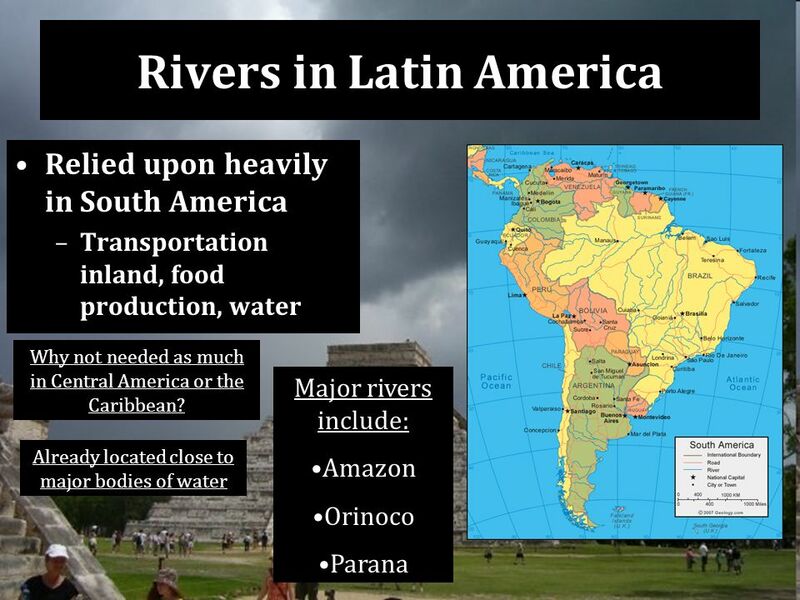 Latin America SOL Review. 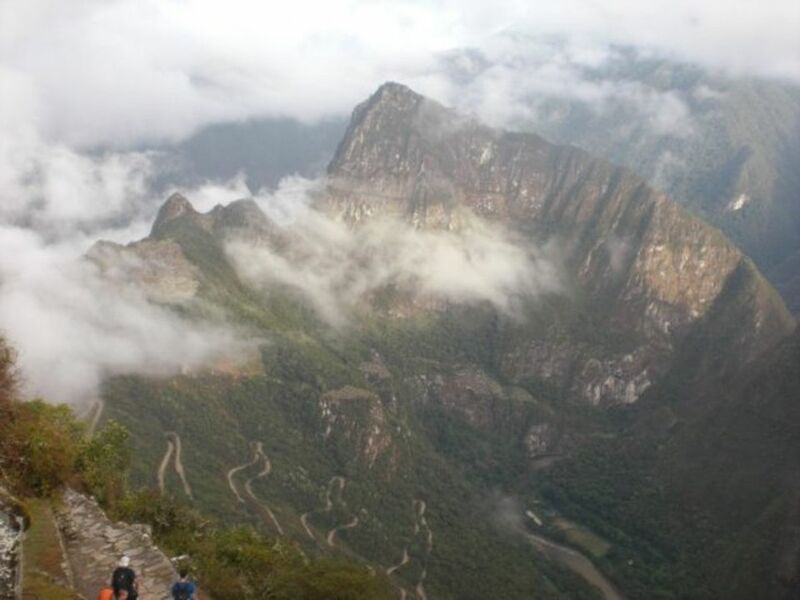 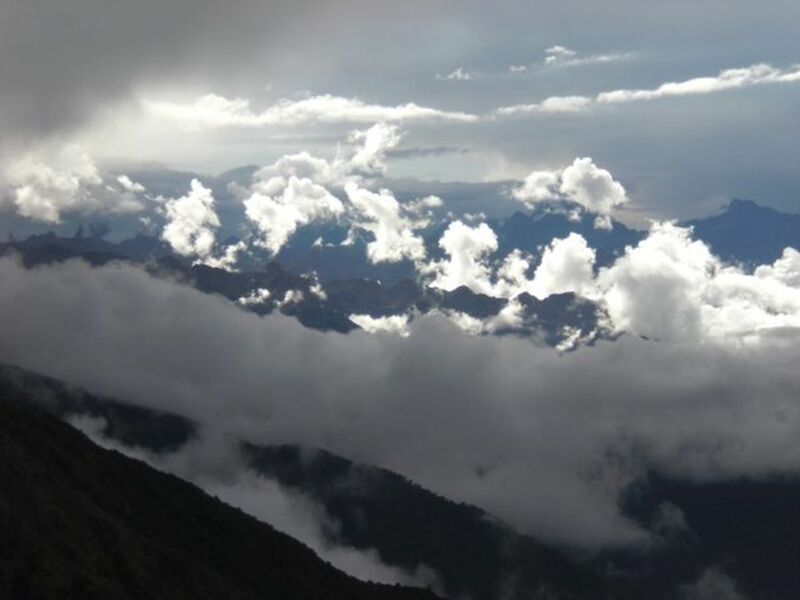 What mountain range is found in Mexico? 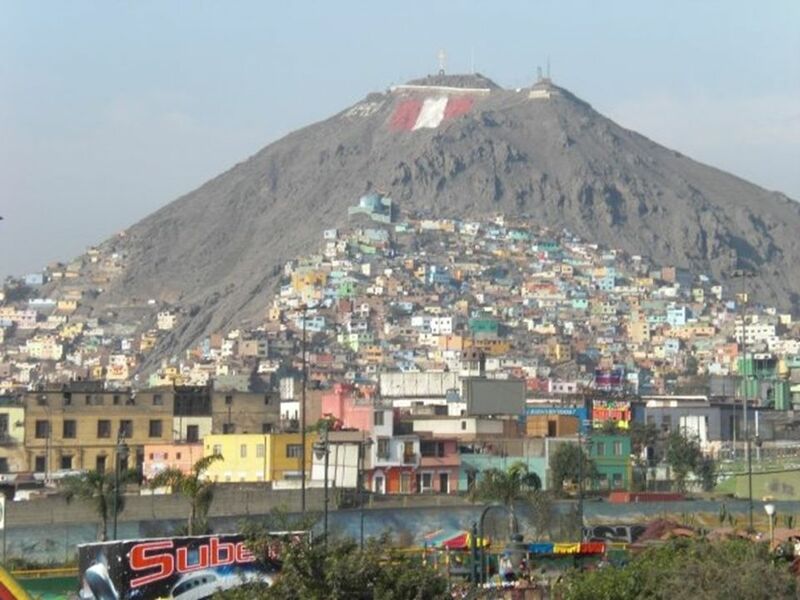 Category 1 Category 2 Category 3 Category 4 Category 5 Category 6 Category 7 1111111 2222222 333333X 444444X 555555X.